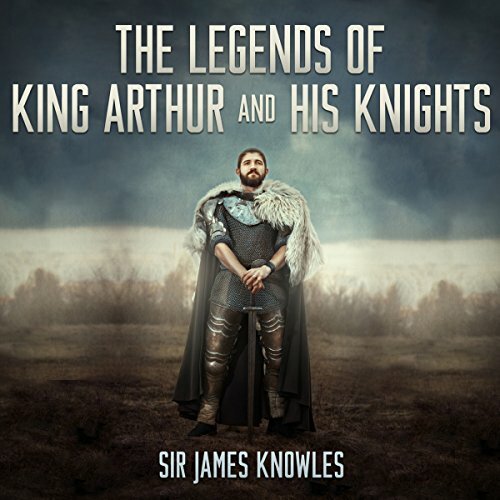 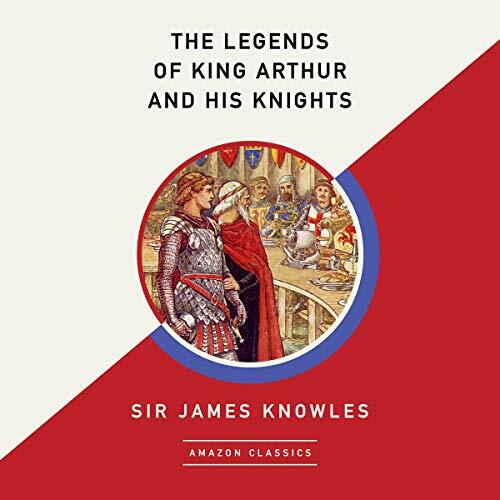 Showing results by author "Sir James Knowles"
This anthology is a thorough introduction to classic literature for those who have not yet experienced these literary masterworks. 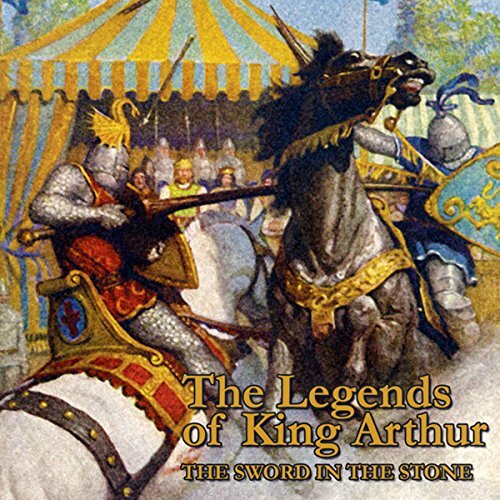 From the finding of Merlin to the death of King Arthur, follow every thrilling adventure in the Arthurian legend! 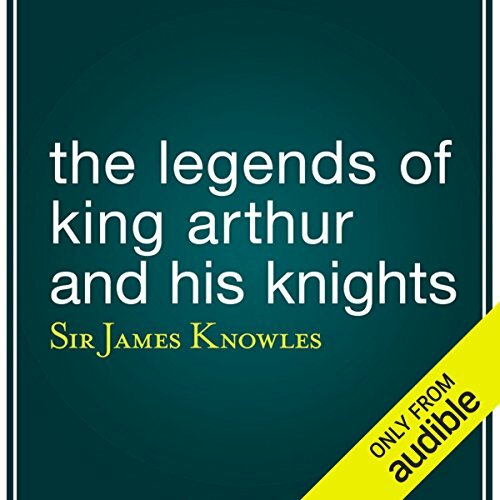 For those who have known and loved these works in the past, this is an invitation to reunite with old friends in a fresh new format.